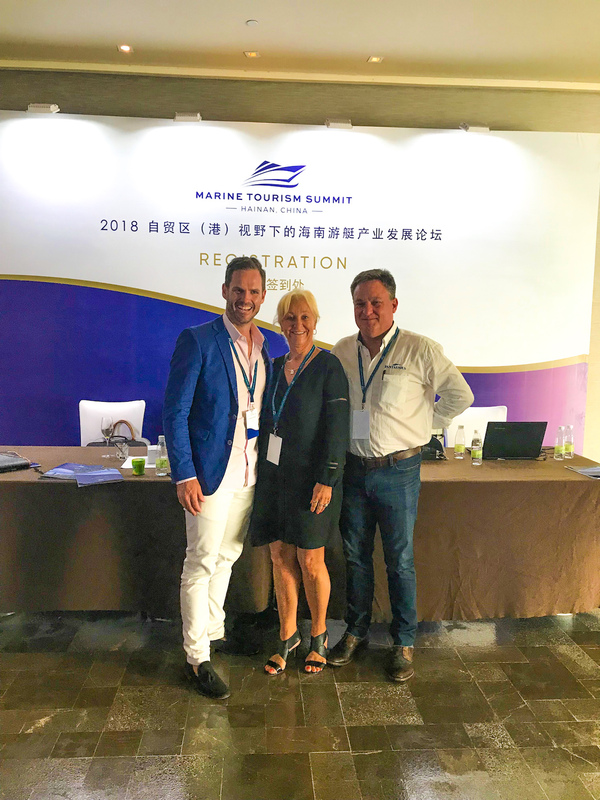 Australia strongly represented at the Hainan Marine Tourism Forum. 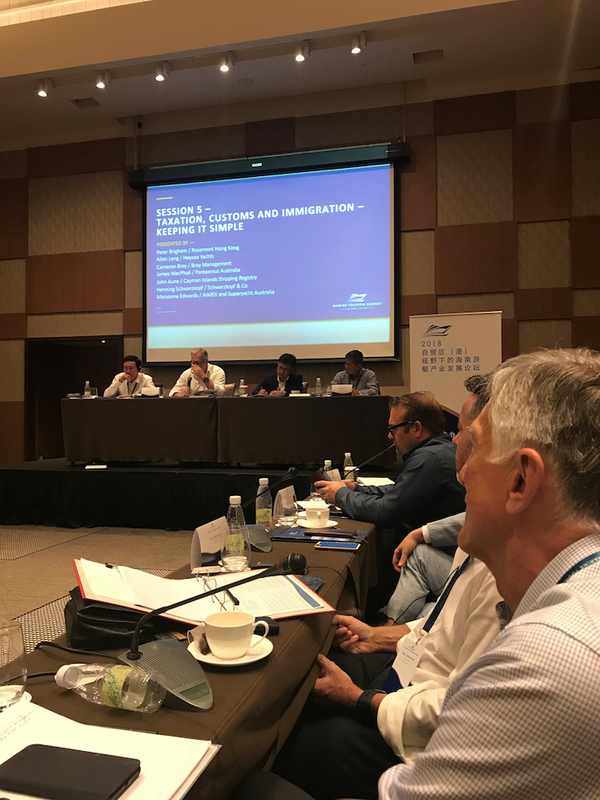 Arthur Tay, Chairman and CEO of SUTL Enterprise and ONE°15 Marinas and the key driver for this summit invited Martin Redmayne, Managing Director of The Superyacht Group based in the UK to mediate the forum comprising key international stakeholders and to discuss their views of what needs to happen in Hainan to drive a successful marine tourism industry. 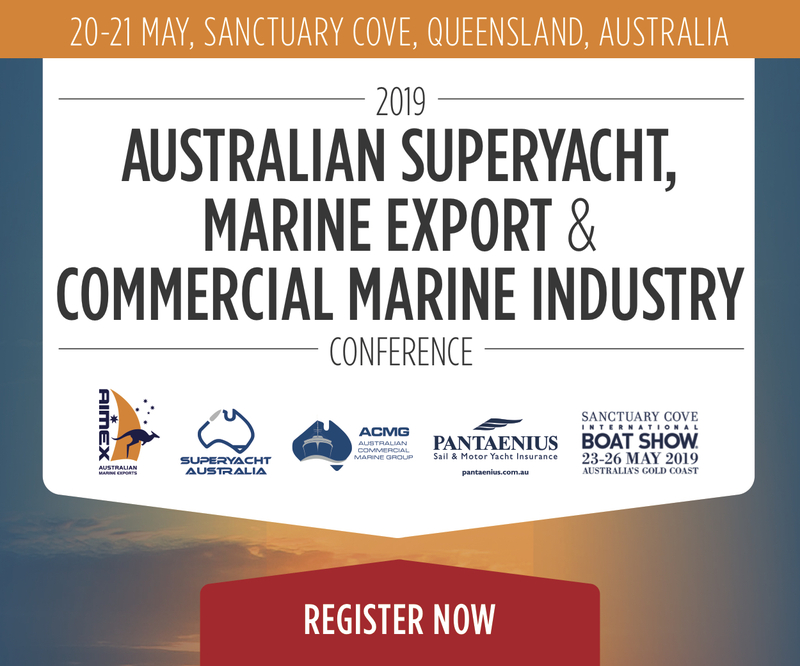 A key group of industry stakeholders from Australia was assembled including MaryAnne Edwards representing AIMEX, Cameron Bray, Bray Management and Jamie MacPhail from Pantaenius. 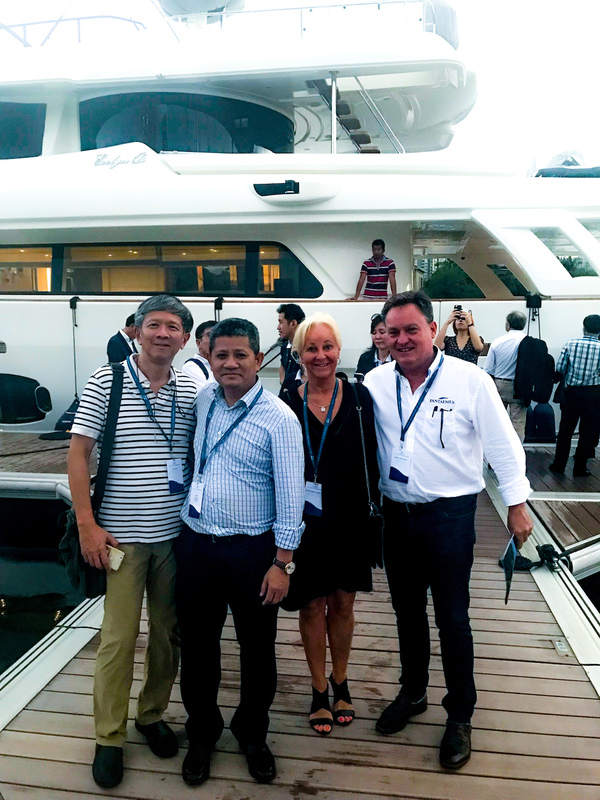 “The potential and appetite for yachting, charter yacht ownership and marine tourism in China is incredible.